It’s true! 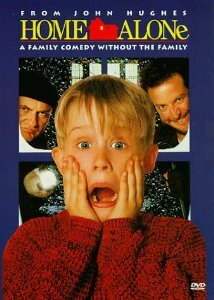 Home Alone is celebrating it’s 25th Anniversary this year and will be back in select theaters for 2 nights in November. I’m fairly certain I’ve watched this movie more than 1000 times. It was also the 2nd VHS tape I ever bought with my own allowance money (The Little Mermaid was the first). It’s one of my favorite films and I’m not ashamed to admit that I’ve already purchased tickets. Yay! Besides, Christmas isn’t complete unless at least one viewing of Kevin’s cute holiday shenanigans occurs. 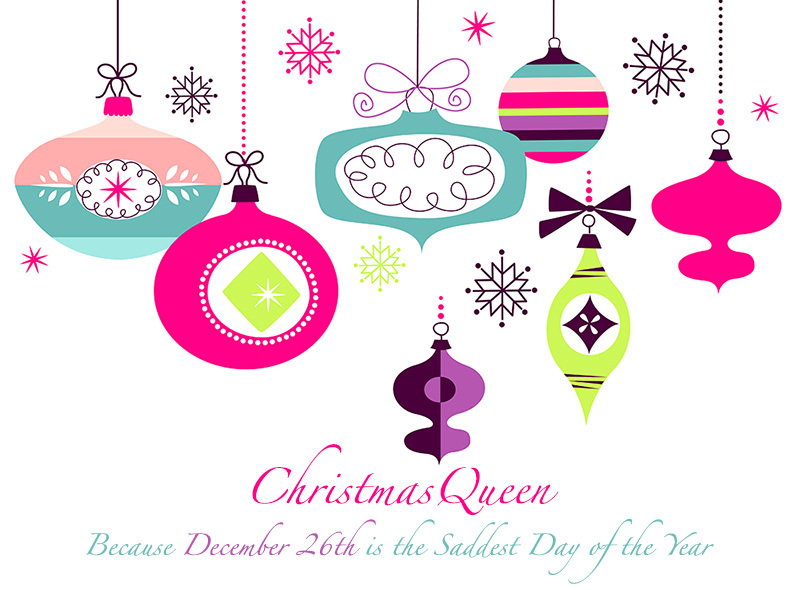 This entry was posted in Movies and tagged 2015, 25th anniversary, Home Alone, Kevin, movie theater, tickets. According to the Pittsburgh Post-Gazette a new Christmas movie is being filmed in the city for release this coming November. Let is Snow will star pretty much every actor you currently like (or at least I do) including, Alan Arkin, John Goodman, Ed Helms, Diane Keaton, Anthony Mackie, Amanda Seyfried, June Squibb, Marisa Tomei and Olivia Wilde. The official working synopsis of the film states: As Christmas Eve chaos unfolds, so do moments of life transition for each of them as they realize that a house filled with love and laughter always makes the season bright. The really interesting thing to me is that this movie is actually based on a trio of short stories by John Green, Maureen Johnson, and Lauren Myracle. I read the young adult novel last Thanksgiving and it’s definitely all about the teenage point of view so I’m wondering why there are just a couple of teenagers and 1 child listed on the cast list so far. Perhaps it’s being very, very, very loosely adapted from the source material? I guess we’ll just have to wait and see. 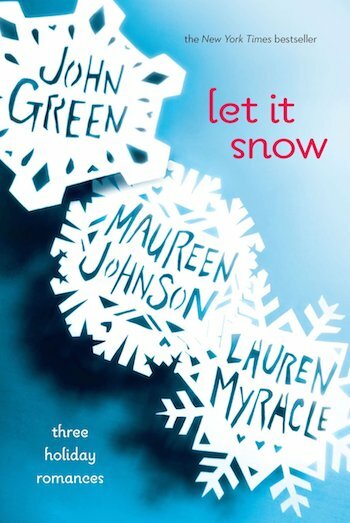 This entry was posted in Movies and tagged 2015, christmas, john green, lauren myracle, let it snow, maureen johnson, movies, november, release, ya novel.